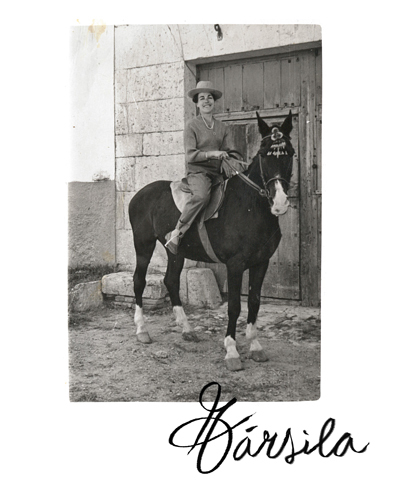 Társila gives the name to our wines. Mother, grandmother and great-grandmother, she is the one who inspires us every day to create our wines and give them their unique touch of personality and character. In addition, we have a long family tradition and we devote all our energy, respect and involvement to taking care of every detail. 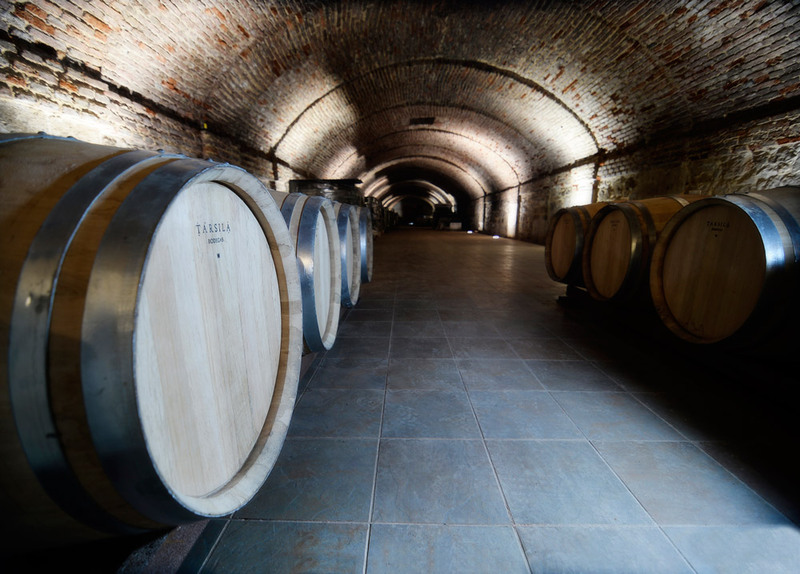 Bodegas Társila is located in the family estate Dehesa de Fuentes de Duero, in the heart of the Ribera del Duero golden mile in Valladolid, at just 12 km from the city. Its winemaking, livestock and agricultural tradition dates back to the 16th century. From Bodegas Társila we seek to offer distinctive and exclusive wines with a unique personality. 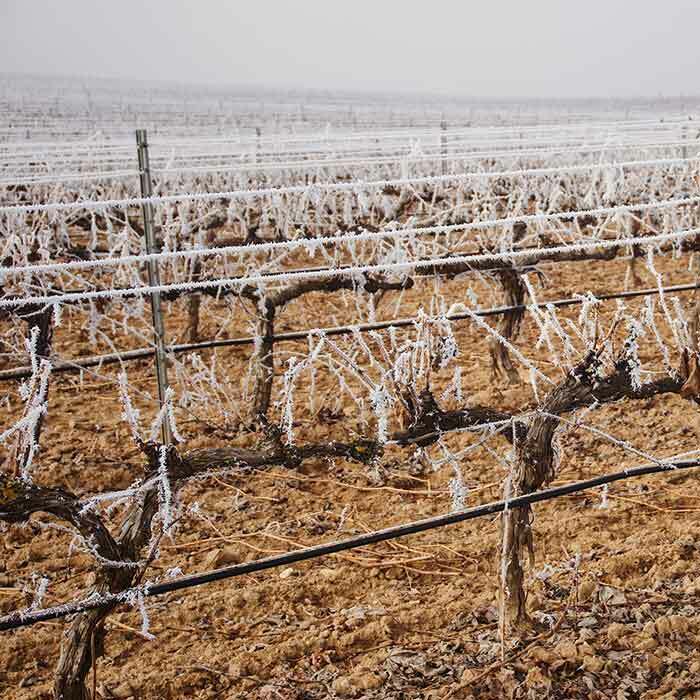 We have the priviledge to count with the wine-growing wealth of the Dehesa de Fuentes de Duero estate located on the banks of the Duero River itself. Also having a family deeply involved, with great energy and respect in our proyect helps us to produce limited editions in search of exceptional wines taking care of every detail. A tribute to woman and specially to Tarsila. Because she is our inspiration - mother, grandmother and great-grandmother - strong and independent. An unbeatable warrior, our amazon woman. Classic but never dull, because our Társila never leaves indifferent to anyone. A line of wines that highlights the origin and gives value to more than 500 years of history of our winery. Thank you! We are sending you an email, please confirm subscription.